NIKA MARITIME AGENCY is a company acting at the port of Odessa, Yuzhniy, Chernomorsk (Ilyichevsk), Nikolayev (Mykolayv), Olvia (Oktyabrsk), Nikatera, Dnepro-Bug (Dnepro-Bugskiy), Kherson, Mariupol which provides a wide range of services in the field of port agency and vessel services. The main document regulating the relations between a company providing its services and the customer is a contract of agency for a vessel or agency agreement. The document clearly provides all the moments of interaction, cooperation, regulation, financial and time costs and other moments that are inevitable in the process of interaction of an Ukrainian agent and the customer. Agency agreement has all legal grounds, and this is a document that regulates relations, makes the interaction process structured, optimizes it and clearly describes each process of the interaction. No matter what kind of business our customer has, we specify the conditions of agency contract and strictly adhere to them in any situation. Note that marine legal support is impossible without such a document, as a contract of marine agency and maritime mediation. Being the members of Ukrainian Shipbrokers Club we are the part of FONASBA community. 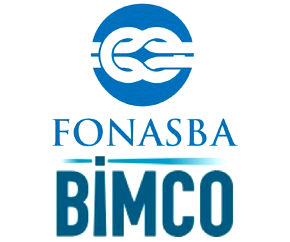 We adopted Agency Agreement Proforma recommended by by BIMCO and FONASBA and modified by Black Sea Law Company. You are interested in port agent’s service? Perhaps you need a vessel's agent in Nikolayev or any other Ukrainian port? Let's not waste time and execute the necessary documents, sign the contract and start working. NIKA MARITIME AGENCY, which has an impeccable reputation over the decades of its existence and won the status the responsible service provider with their experts, can tackle even the most complicated problems in such a sphere as port agency, freight forwarding, chartering of vessels. We can confidently say that none of Ukrainian agents can cope with the tasks as good as we do. Why is it advantageous to work with NIKA MARITIME AGENCY ? As already mentioned, the professionals from NIKA MARITIME AGENCY provide a wide range of services in the areas of agency, forwarding, chartering of vessels. 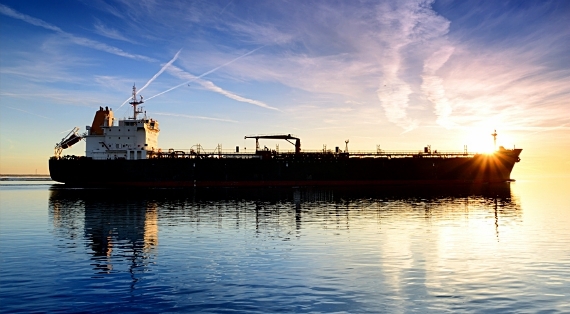 All processes are clearly regulated by a contract of vessel agency. Advantages of working with us can be put in a separate list. Today, they are due to an individual approach to each client. The list of works related to disbursment for Nikolayev or any other port of Ukraine will be made within few minutes. 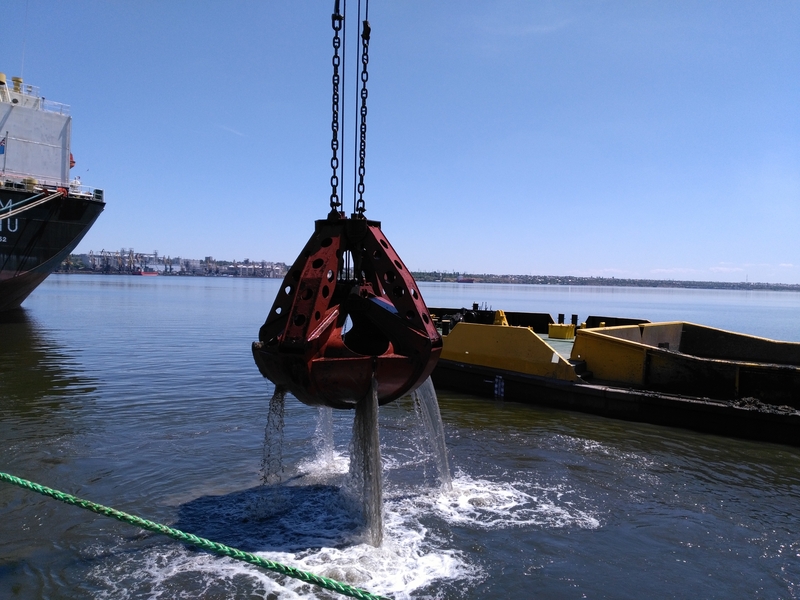 We promptly resolve the issues associated with standing-by of a vessel in port of Odessa, Ilyichevsk, Chernomorsk, Yuzhny, Nikolayev, Kherson, Mariupol. For more information, please contact our managers. All contact details can be found on our website. MARITIME AGENCY – NIKA is your reliable partner! MARITIME AGENCY – NIKA provides high-level service. We are actively working in the area of shipping agency service, solving mandatory questions, as well as those that can occur suddenly during the shipping process. We employ experienced stuff with a high level of qualification, which have both theoretical and practical skills. Our employees regularly attend seminars in order to improve their professional level.